The ancient Silk Road was a network of trading routes that stretched from China to Italy, transporting goods, skills and ideas half way around the world. Jump forward two millennia and Italy now wants to play a pivotal role in the new Silk Road being created by Chinese President Xi Jinping. But joining the latest incarnation is proving controversial and risky for Rome’s modern-day masters. 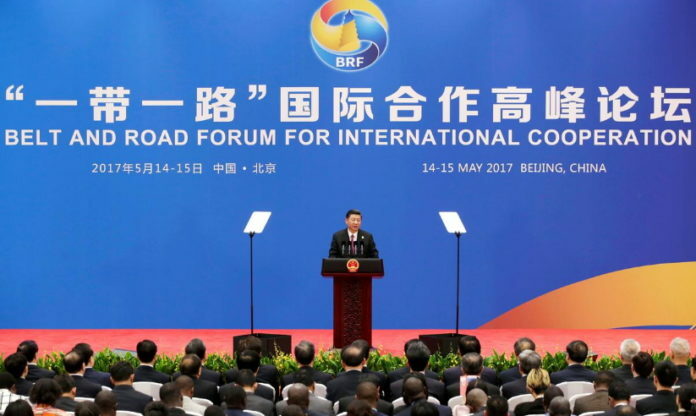 Prime Minister Giuseppe Conte plans to sign a preliminary accord when Xi visits Rome next week, hooking Italy up to the Belt and Road Initiative (BRI) – a colossal, multi-billion-dollar project designed to improve Beijing’s trade reach. Italy’s drive to be the first Group of Seven industrialized nation to join the ambitious venture has angered Washington and alarmed Brussels, raising fears of a sellout of sensitive technologies and the handover of critical infrastructure. In return for its endorsement, Italy’s government hopes for a boost in exports and investment that will lift its anemic economy out of its third recession in a decade. 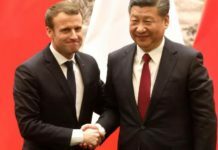 But diplomatic analysts and political foes say Rome has not weighed the geopolitical risks, failed to consult with its Western partners and underestimated growing concern about China’s burgeoning global aspirations. 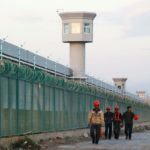 “I am afraid that up until now we have handled this in too amateurish a fashion, without any real coordination,” Lucio Caracciolo, director of the influential Limes geopolitical review, told Reuters. Deputy Prime Minister Luigi Di Maio, who leads the populist 5-Star Movement, has spearheaded the pro-Beijing policy, setting up a China Task Force within the industry ministry that has the stated aimed of making Italy a “privileged partner” in BRI. 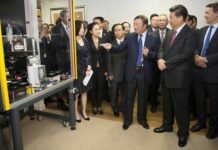 He has visited China twice in eight months and effectively sidelined the foreign ministry on one of the most sensitive diplomatic issues of the day. Di Maio’s task force is led by junior industry minister Michele Geraci, who lived in China for 10 years before entering government in 2018. Neither he, Di Maio nor Conte had any experience of international diplomacy before last year. Geraci speaks Chinese and fervently backs closer ties with Beijing, saying Italy has fallen behind its partners. According to Eurostat, Germany exported 93.8 billion euros ($106 billion) of goods to China in 2018, with Britain next on the list exporting 23.4 billion euros, France third with 20.8 billion euros and Italy fourth on 13.17 billion euros. “There is huge potential there that other countries are already taking advantage of,” said Geraci. But just as Italy adopts its new position, the rest of Europe seems to be having second thoughts. Earlier this week, the European Commission branded Beijing a “systemic rival” and called on European Union leaders to back its ideas to curb Chinese state-owned enterprises. 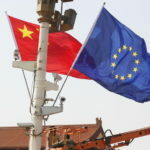 The European Union has grown increasingly frustrated by what it sees as the slowness of China to open its economy and by a surge of Chinese takeovers in critical EU sectors, accusing it of distorting local markets. Rome says such concerns should not stop it forging closer ties and points to the fact that 13 EU countries have already signed memoranda of understanding (MOUs) with China, including Hungary, Poland, Greece and Portugal. 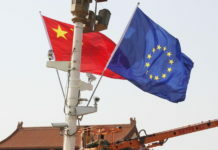 However, the biggest EU exporters to China have not signed MOUs and those that have do not have much to show for it, said Lucrezia Poggetti, a research associate with the Mercator Institute for China Studies in Berlin. 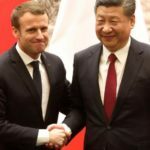 “They have been frustrated that vaguely phrased Chinese promises for economic opportunities have largely failed to materialize,” Poggetti told Reuters. 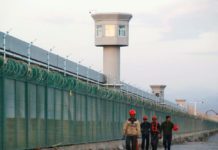 “Signing up to the BRI without taking into account geopolitical considerations and without making concrete demands, hoping that one day you will get something in return economically, is very naive,” she said. 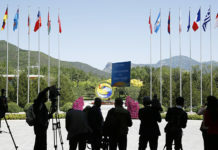 “There is still much work to be done on the China deals, including what money is involved,” said a business source involved in the negotiations, who declined to be named. A welter of lucrative contracts would represent a badly needed victory for Di Maio, who is not only battling to soothe U.S. tempers, but is also struggling to sell the deal to his coalition partner, the far-right League. 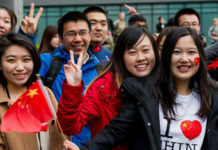 Previous articleCrime Agency Freezes Bank Accounts of Chinese Students Studying in U.K.